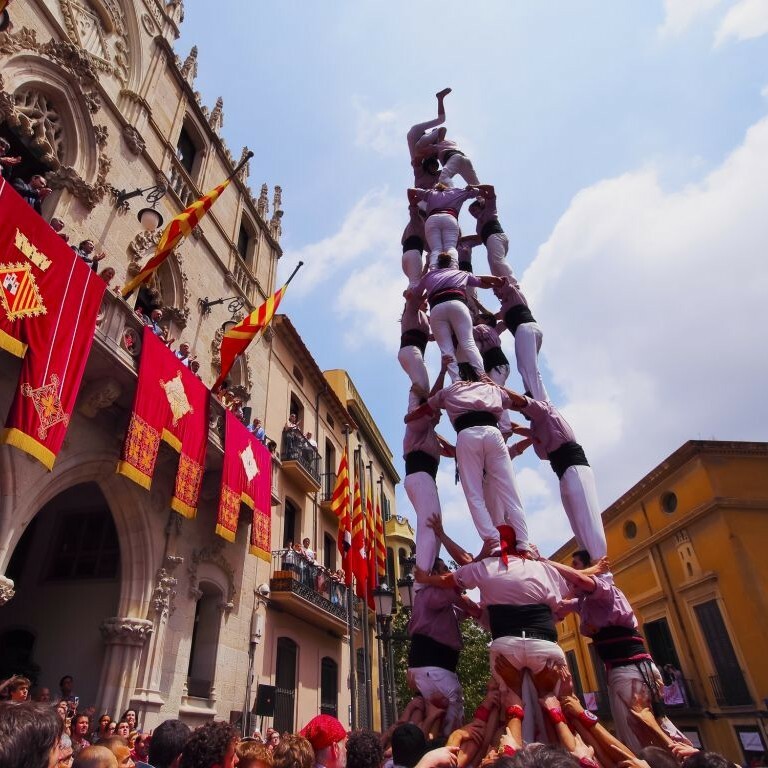 In the northeast region of Spain, just more than an hour from Barcelona, lives the home of one of the most unique cultural rituals in Europe — the Concurs de Castells de Tarragona. 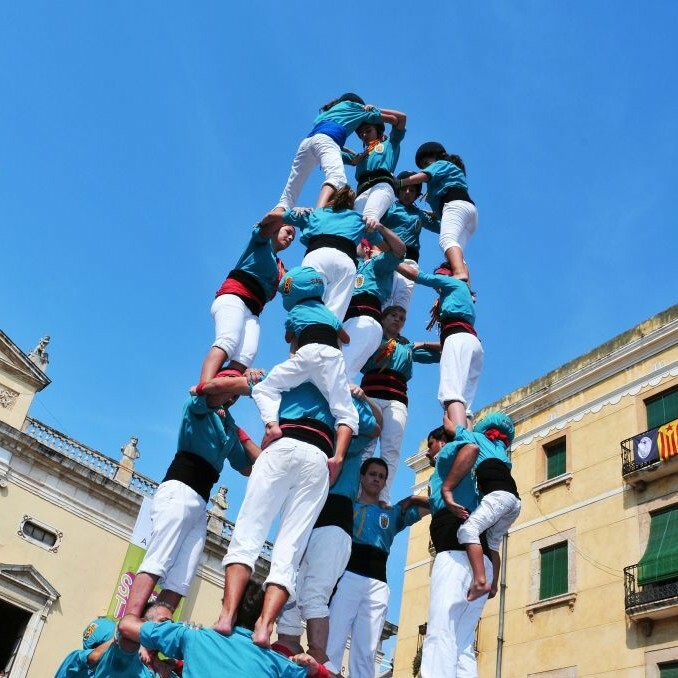 This event, also known as the Tarragona Human Tower Competition, which takes place during festivals in Catalonia, has an origin that dates back to the 18th century. Each year, thousands of locals and foreigners alike gather in an amphitheater on the coast of the city to admire and take part in castelling or the art of constructing immense structures out of humans. 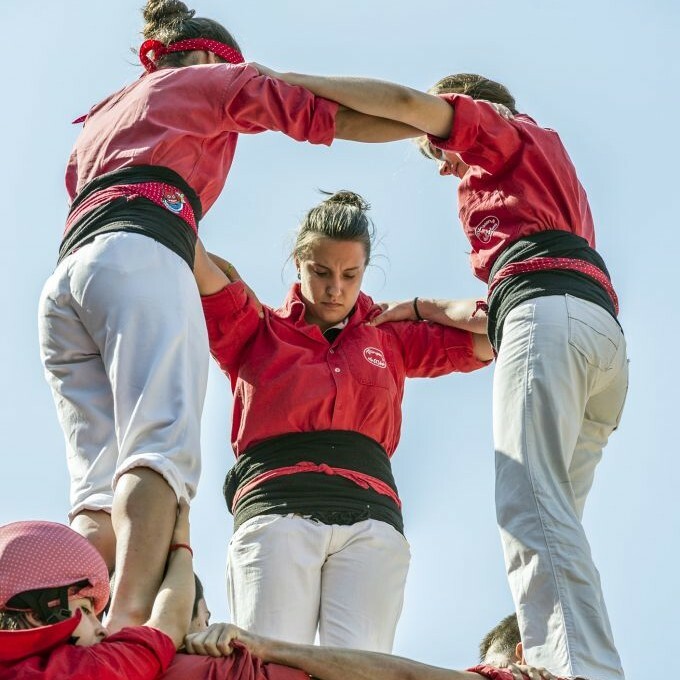 Troupes ranging from 100 to 500 participants, featuring men, women and even children, carefully stack on top of each other — from the tens of hundreds of sturdy-legged members who make up the base, to the few daredevils brave enough to climb to the top. Although most towers make it to six or seven levels, some teams have even reached the height of 10 tiers. 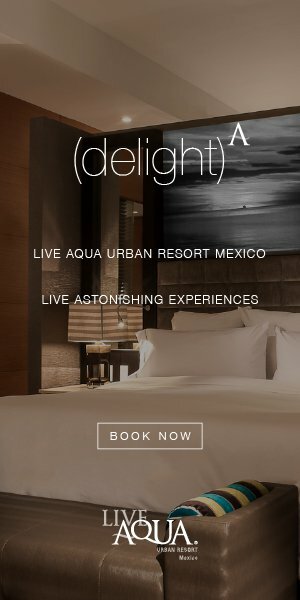 Although positivity is reflected through the motto of the event, “strength, balance, courage, and common sense,” the events can be quite dangerous. Towers often collapse to the ground making serious bodily injury a very real possibility. For some, this is what makes the Concurs de Castells such an exciting experience.